Gluten-Free Living > Tips > How do doctors test for celiac disease? How do doctors test for celiac disease? 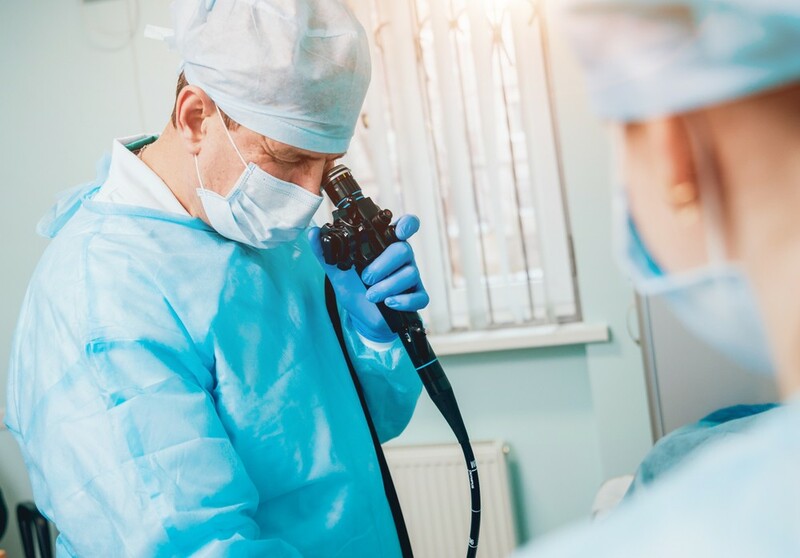 To diagnose celiac disease, blood tests (serology testing or genetic testing) and an endoscopy are currently the methods doctors use to test for the disease. The blood test and biopsy are the only way to determine for certain whether a person has celiac disease. Learn more about diagnosing celiac disease here.